On Tuesday, the Aransas Pass (TX) Police Department went all in on the Washington Post following a recent article about the city recovering from Harvey. The article titled, "'Nowhere else to go': Small Texas towns decimated by hurricane struggle to rebuild amid poverty," was published on Sunday by reporter Mary Lee Grant. 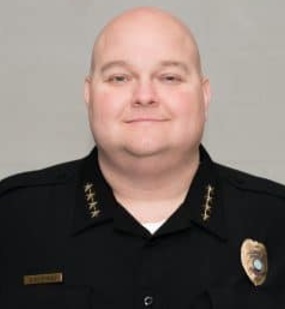 Chief Eric Blanchard pointed out numerous errors in the article on the department’s Facebook page, EastTexasMatters reports.